It is the stylish up-cycled furniture and the alluring coffee aromas that first pull you into this new sustainable hole in the wall! Coffee Circus Tigne not only offers some of the most ethical and tasty coffee on the coast, they have also created a playful space which invites you to stay much longer than intended, while you pour over the fabulous detail of the unique interior. It all started with an iconic Tuktuk truck, which owners JP and Martina still operate for events around the island. Their love of a good quality barista culture led to the birth of this seafront coffee stop now on Qui-si-sana. The delicious fair trade coffee is not the only satisfying buzz here, they also offer a range of teas and hot drinks, organic eats and fair trade wines and spirits for that later time of day. Sustainable considerations are well and truly woven into their operation as they have committed to switching to paperless operation as much as possible, and use blackboards to showcase many of their wares. In addition to this they have eliminated single use plastics inhouse and use only plant based disposables. 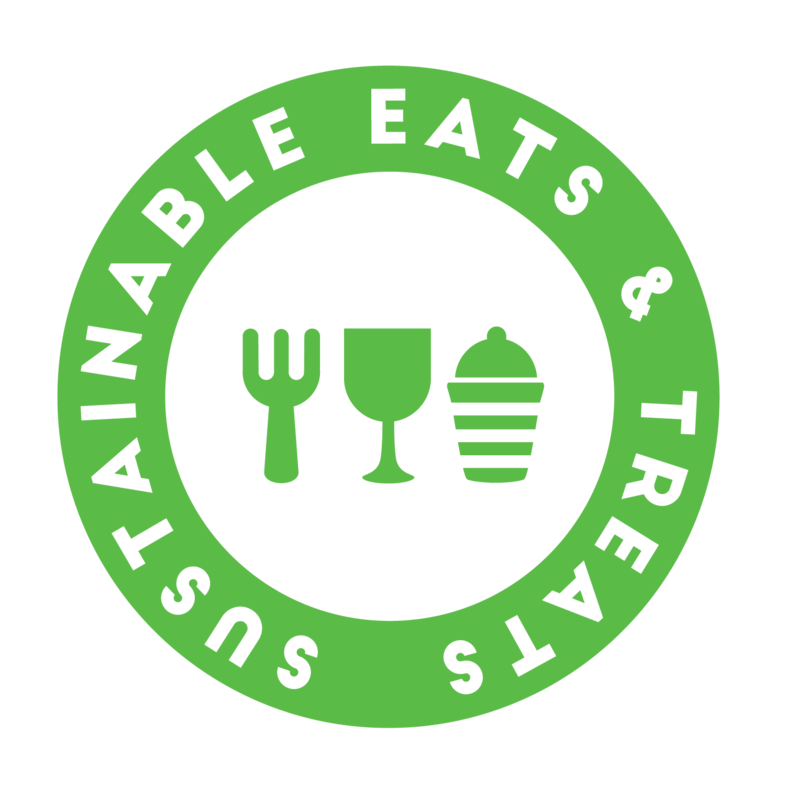 The napkins are FSC certified and they have implemented an impressive number of package reduction measures into their service and storage of produce. Recycling systems are already in place and coffee grinds are often separated to nourish their personal garden, or kept for the occasional lucky customer’s garden. Both inhouse and at events, conscious consumers can purchase a reusable bamboo coffee cup and reap the benefits of a complimentary coffee (bargain!). Bamboo straws are served with cold drinks and can be purchased as a take home item too. It is clear that both JP and Martina are driven by a pre-existing environmental sensitivity, and desire to contribute towards solution based change. JP’s previous extensive experience of scuba diving in Malta shed frightening light on the consequences of poor waste management around our local coastlines, and under the sea. Having had previous experience in working with the healing power of natural remedies, this cultivated an understanding of the importance of quality of produce and health benefiting foods. 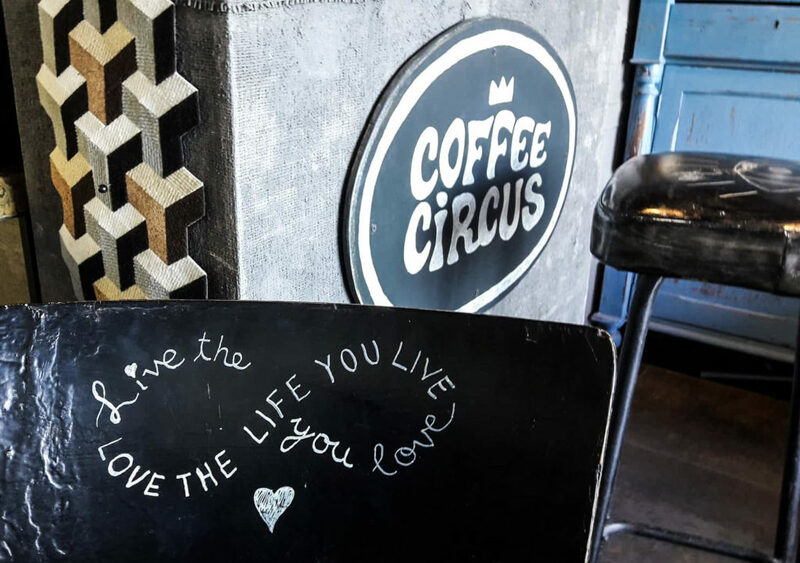 Sustainable operation is an important concept to Coffee Circus Tigne, and very much in line with their values. Oh, and they are pet friendly! In light of the establishment having only opened three months ago, they have embarked on an impressive commitment to ensure their values are reflected in both their atmosphere and products. With the eco friendly products on order and water refills on the way, we are very excited to announce that Coffee Circus Tigne are just waiting for their new inhouse water dispenser and they will hit their Gold certification! More updates soon.